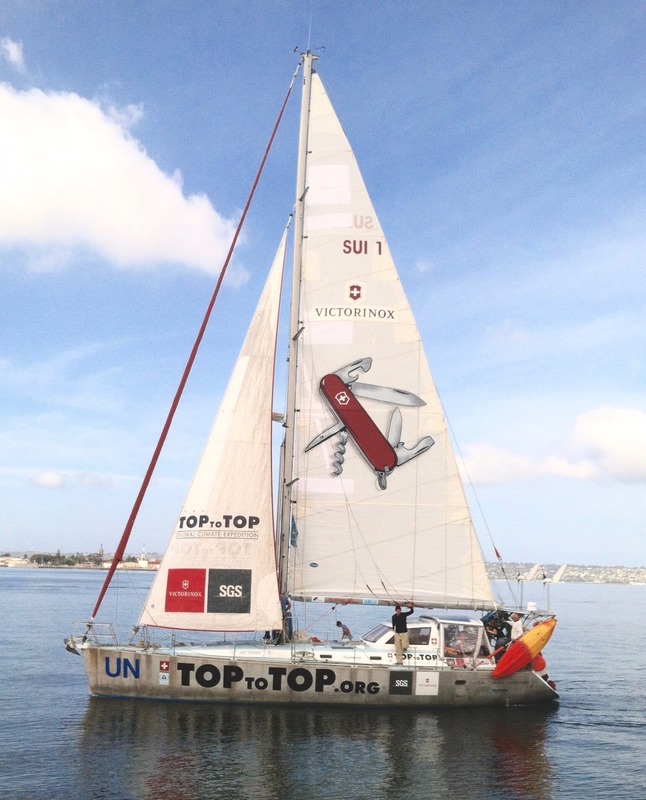 Top to top organised again a great trip in Mauritius. This time we headed to the highest peak on the island, Piton de la petite Riviére Noire. We were 25 people leaving the harbour early in the morning. The general manager for White Sand Tours Asraf Khodabux orginased a bus for us. Our driver Niraj Gungoo took us throw the beautiful National Park where we started our hike. The group was a great mix of different ages and nationalities. The youngest was only 4 months old! 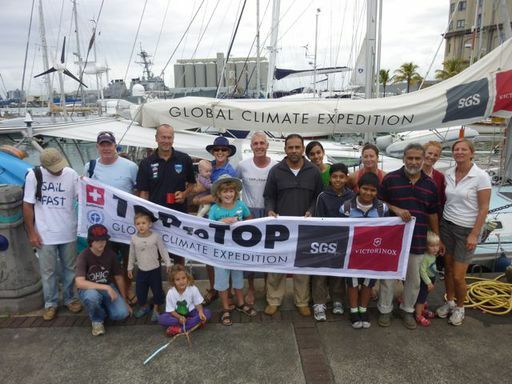 Half of the group was from Mauritius and the other half was sailers from Canada, Estonia, France, Australia and Sweden. The hike up was beautiful and the ones that did not fear the last steep part of the hike got to enjoy the amazing view from the top. About 828 meters over sealevel. 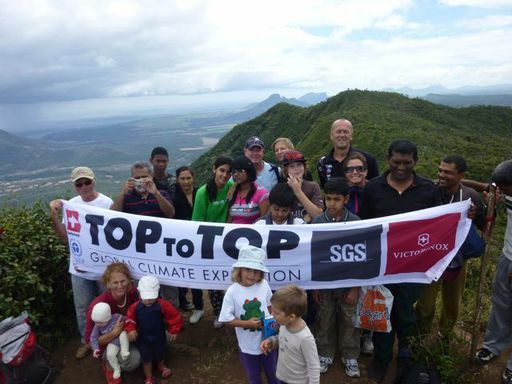 Niraj Gungoo told us about what we could see from the top and some intresting history about Mauritius. After many photos and some food we returned down picking about 8 bags of rubbish on the hike down. After a nice mountain our driver took us to a beautiful beach in Riviére Noire. The children were swimming and luckely there was one place open for some food and snacks even that it was a Sunday. Late in the afternoon this mixed group of people that now knew eachother a little bit better returned to Port Louise. Tired and happy! Thank you everyone that organised this day. A big thank you to Dario and Sabine and also to Asref and Niraj. I also want to give a thank you to the mauritian people that were our local guides and showed us their beautiful country!